Our first six months on the tipstrr platform saw us make over +400 units from nearly 500 tips but we still believe the only way is up from here. We seek to find value, working at average odds of around 2.40, a number created by backing a number of 1.90 to 2.10 favorites and underdogs at 3.00 or better. We offer only the best value football tips from all around the world and we never shy away from a good price. 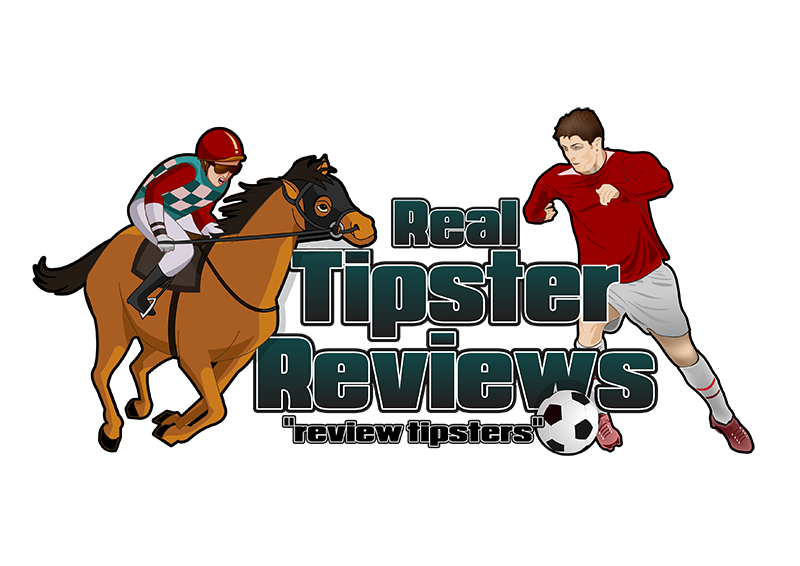 Tips may be priced approaching 4.00 on occasion, but we suggest level staking always. Tips come priced between 1.70 to 3.99. By sticking to level stakes you will be able to take advantage of the true value of a price and it’ll help you come out on top in the long term. We have shared tips most consistently between one and three hours prior to kick off, however, more than one hundred tips have come outside of this window. We like to tip at the time when we think is value best and for this reason we advise turning on email notifications so you l never miss a tip. Break The Bank is a Football tipster with a difference, they have delivered over £1000 in profit in just 12 months and during those 12 months there were just 2 losing months and the rest were highly profitable. Not too many tips coming out per week either with an average of 28 selections per week they have delivered an ROI of 10% overall in just 12 months. Their best month was in February 2018 where they made a gain of over £300 profit. The worst month was June 2018 where they made a loss of around £47 again this was just one of 2 losing months from 12. This one’s a no-brainer it really is. Don’t just take this Break The Bank Review for it though read our user reviews too.